«Dod Patrol» is a public initiative that united Rostov entrepreneurs and animal protectionists for the realization of the city’s project – the Center for Mass Sterilization and Vaccination of Stray Animals. We will create an infrastructure for the systematic implementation of the TNR method. No shooting dogs, no imprisoning them in lifelong shelters-concentration camps, this method helps to prevent the spread of stray dogs and cats in the urban environment by affecting the most important reason for their appearance. 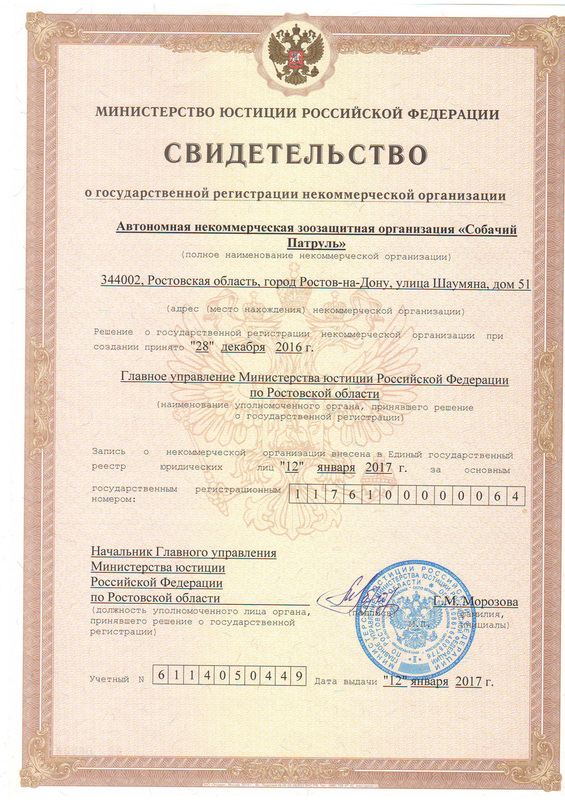 The autonomous nonprofit animal protection organization “Dog Patrol” was registered on January 12, 2017. 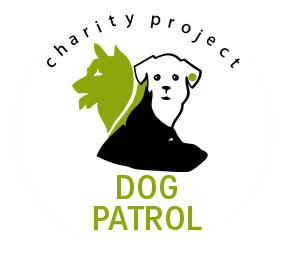 In accordance with the Charter, the main purpose of the “Dog Patrol” is the organization and implementation of measures aimed at the implementation of a comprehensive humanitarian approach to solving problems of stray animals. publishing and printing activities, including the publication and sale of printed products, books, brochures, magazines, calendars, catalogs, posters, advertising brochures, graphic reproductions, etc.